Addie Gundry says: "Roxanne Wyss and Kathy Moore know Bundt cakes! There is a Bundt cake for every occasion and with so many to choose from, and so many beautiful photos, I do not know where to begin. 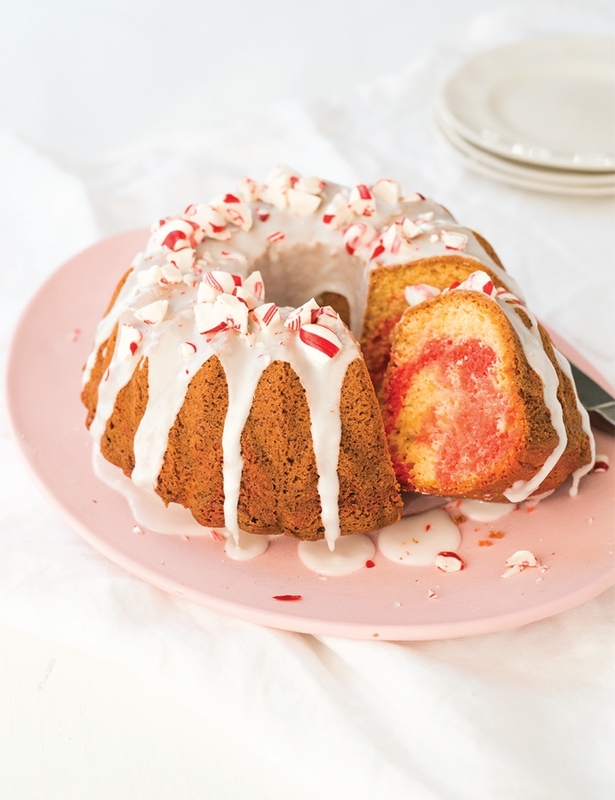 Looking to make a delicious Bundt cake? Look no further, this is the only book you need!" 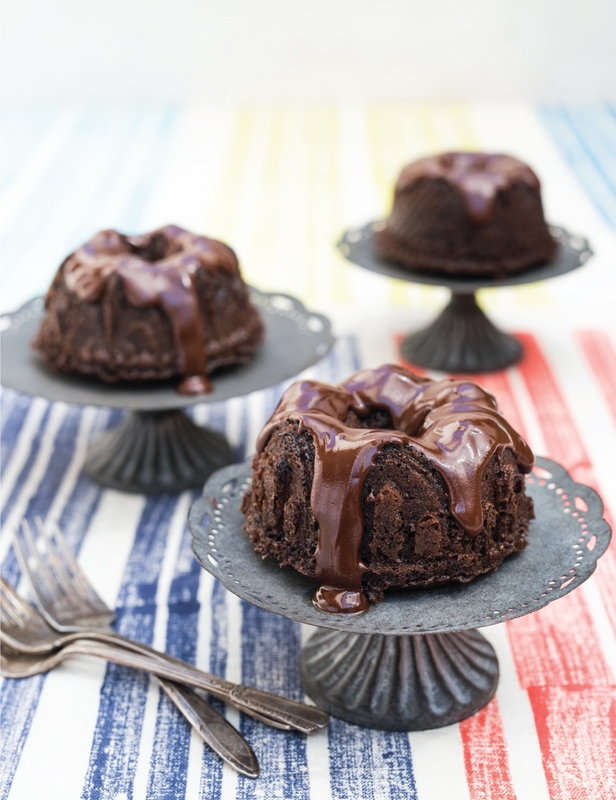 Bake stunning, scrumptious Bundt cakes with exciting flavors without spending hours in the kitchen! 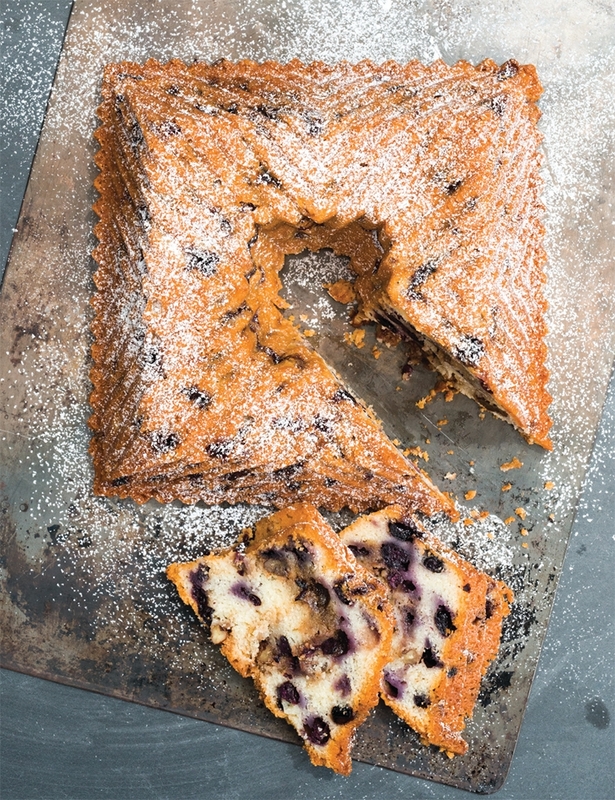 The duo behind Delicious Poke Cakes and Delicious Dump Cakes is back with another book of quick and easy desserts. 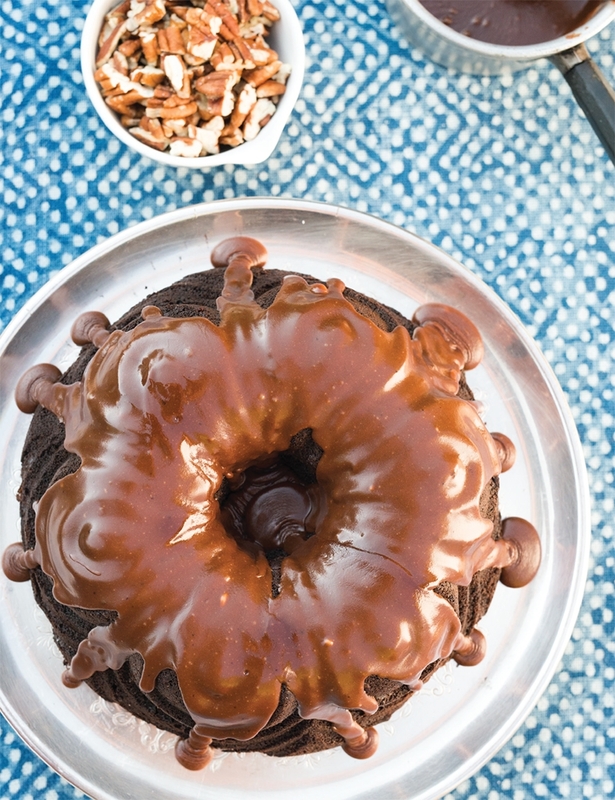 In Delicious Bundt Cakes, Roxanne Wyss and Kathy Moore unlock the secret of the Bundt cake, which yields a scrumptious, impressive dessert with only a single pan. 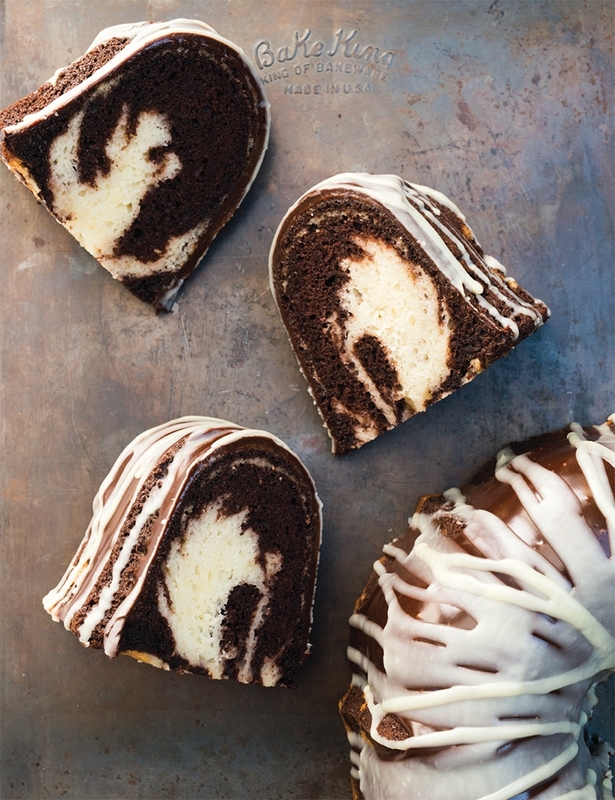 Whether you prefer geometric patterns or elegant swirls, there are an endless variety of Bundt pans with dozens of new designs being produced, all of which yield picture perfect cakes with minimal effort. The Bundt's unique ringed shape prevents soggy, underdone centers, making it the ideal cake for a new baker. Delicious Bundt Cakes features over 100 recipes and color photos throughout, along with all the hints and tips you’ll need to make a spectacular Bundt cake every time. Each recipe specifies the exact size of Bundt pan needed so you will never have an overflowing disaster or an undersized Bundt. 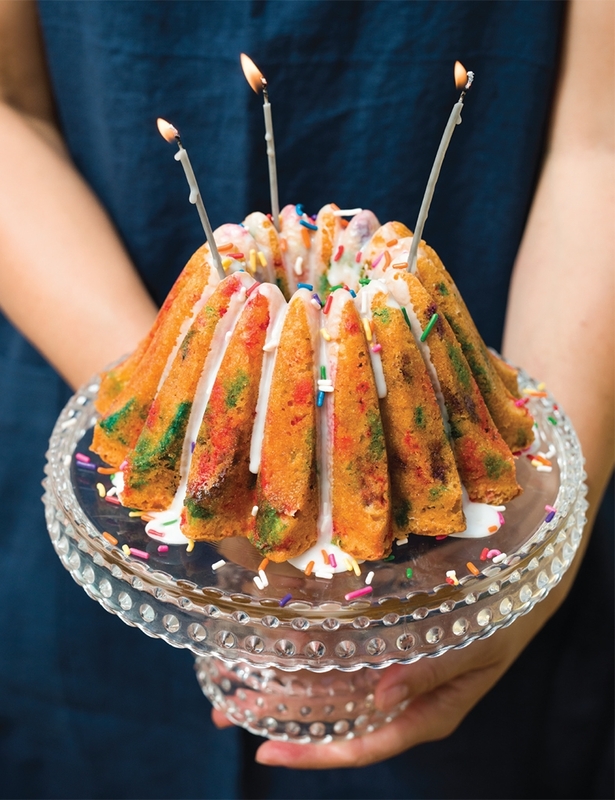 The book includes recipes made completely from scratch, as well as recipes based on boxed cake mixes so you can have a delicious Bundt in even less time. 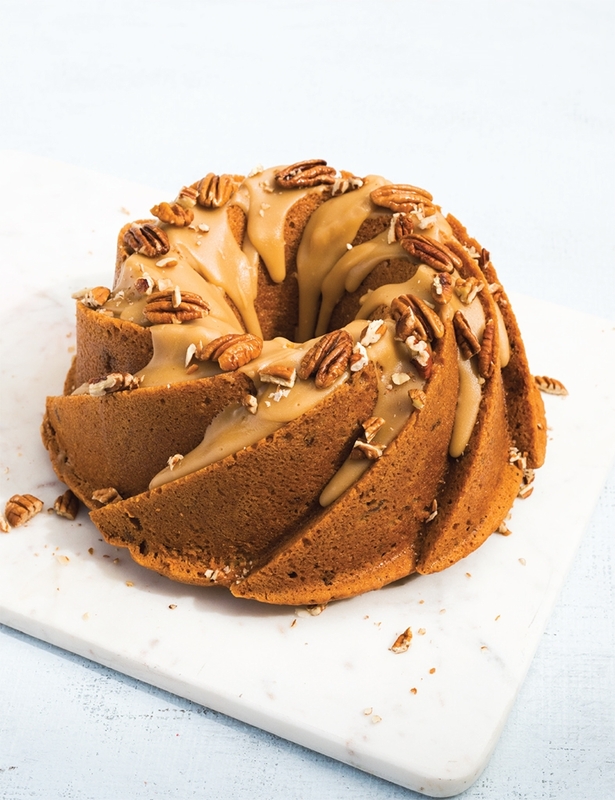 In addition to traditional Bundt cakes, there are also recipes for filled cakes, like the Chocolate Peanut Butter Tunnel Bundt Cake with a soft peanut butter filling, and coffee and pound cakes, like the classic Banana Walnut Bundt Coffee Cake. Delicious Bundt Cakes will have you creating beautiful, simple, and—most importantly—scrumptious Bundt cakes in no time at all. 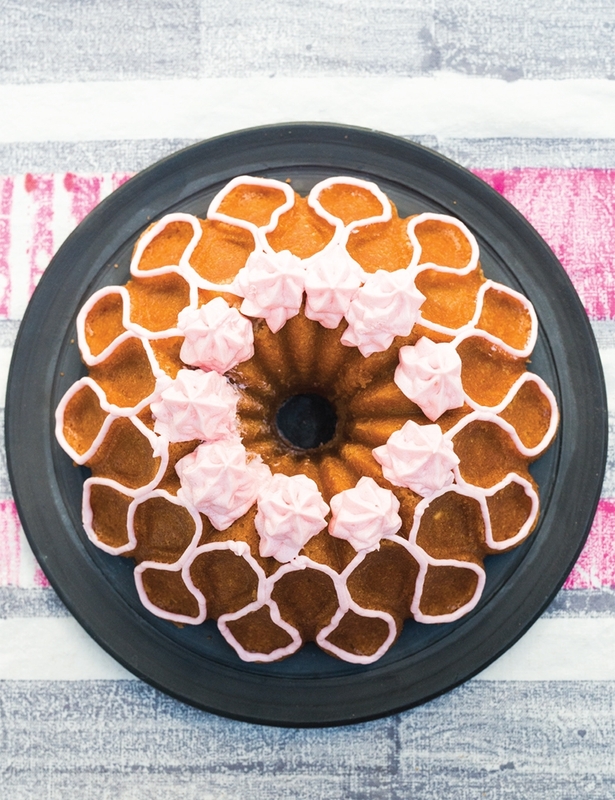 "For every season—and any reason—there is the perfect Bundt cake to brighten your day. In 100 recipes, from champagne to strawberry, caramel apple to peppermint, and every conceivable form of chocolate in between, Roxanne and Kathy help you create fabulous flavor and picture-perfect results every time. Everybody needs a little cake therapy every now and then, and I've found mine on page 72! Or page 83. Make that page 134. I can't choose . . . " —Judith Fertig, author of The Cake Therapist and I Love Cinnamon Rolls! Roxanne Wyss and Kathy Moore are cookbook authors, food consultants, food writers, cooking teachers and food bloggers who share their test-kitchen expertise through creative recipes and tips that make cooking easier and more fun. 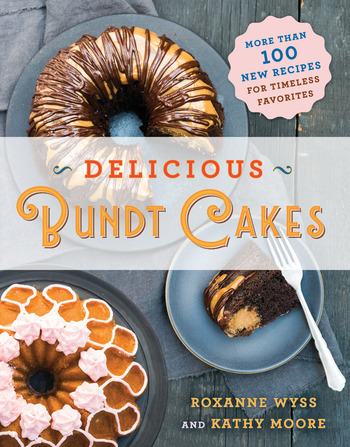 Delicious Bundt Cakes is their eleventh cookbook, including Delicious Poke Cakes and Delicious Dump Cakes. They teach cooking classes, consult with food and appliance companies, write feature articles and appear on television, including appearances on QVC. Their professional careers in food span over thirty years.